Do you already know what to eat, but you just can’t seem to stick with it? Why is that? There is a fairly simple formula for maintaining a healthy weight and lifestyle. That formula is expressed in hundreds of different successful diet plans and programs. limit your consumption of alcohol and sweets. So why aren’t we a society of Atlases and Athenas? Because mental state dictates our physical state. It’s that simple. When you think about it, you probably know or have access to the information to be successful in any area of your life: weight-loss, to be a good student, to excel in a hobby or career, to be financially secure, to have healthy and happy relationships. When we don’t reach and maintain goals in life, most often it is because we get in our own way… we tend to look back and focus on our failures, misfortunes, and negative feedback from others, rather than focus on how great we will feel when we reach our goal. Think of how different that is from when you feel confident, calm, and clear-headed. Now you are in a state that will help you achieve what you want. When you are stressed, tired, and overwhelmed your goals don’t stand a chance. Mental state dictates our physical state. 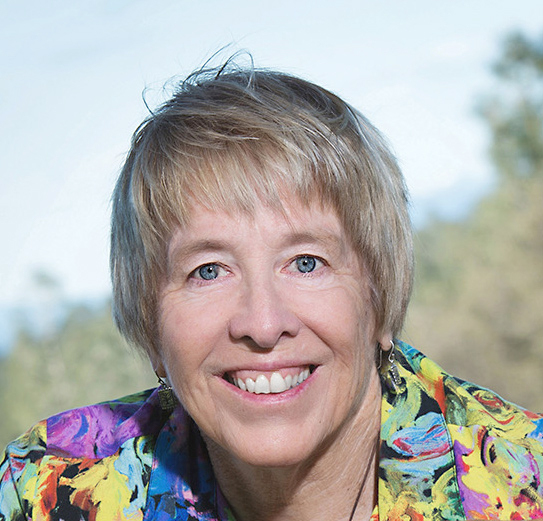 Dietitians and doctors know how to eat properly, yet many of them are overweight. Why are they overweight? Because weight-loss has more to do with mental state then it has to do with food. One of the biggest examples of that is how people who go through gastric bypass surgery often will go back to their old eating patterns, stretch their stomach and then regain their weight. The surgery only changes the physical state. 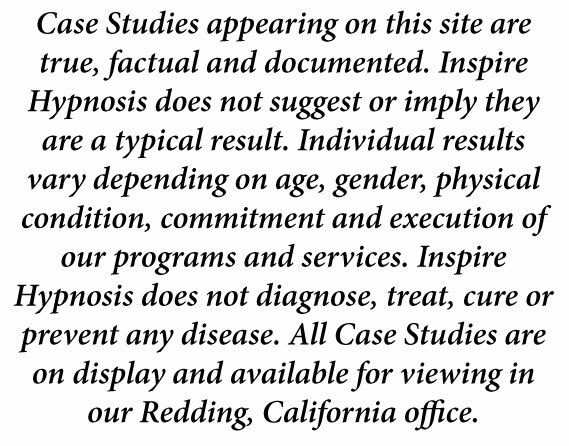 In other words, surgery addresses the symptom, not the cause. 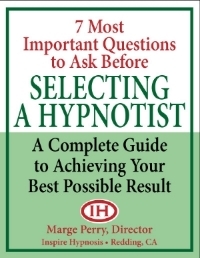 Hypnosis teaches you the skills to understand and overcome the causes. 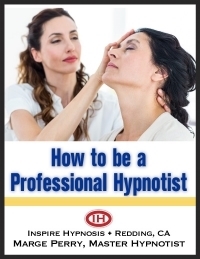 If you have suffered enough with the physical and emotional pain and discomfort of being over weight, hypnosis might be what you need to finally be successful. 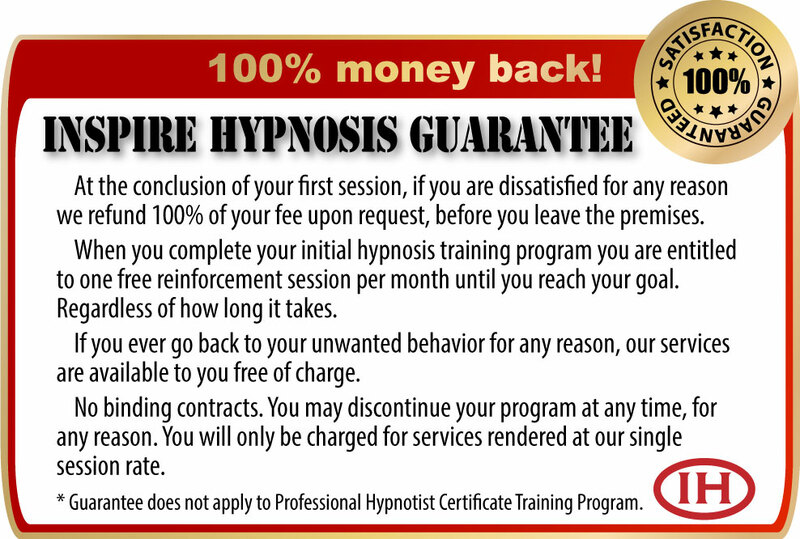 The first step is to call my office at 530-387-6644 to schedule a FREE hypnosis screening. See for yourself how weight-loss can actually be enjoyable, and a stepping stone to greater confidence, vibrant energy and a feeling of control. 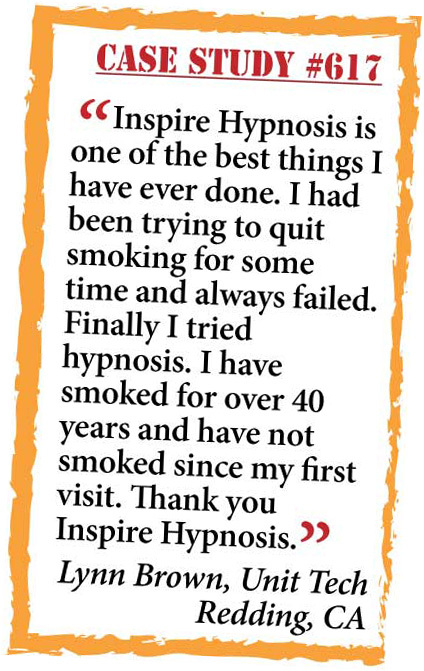 Go to www.inspirehypnosis.com and read the local testimonials… and then call 530-387-6644. Start today! 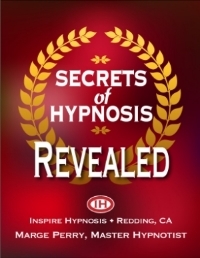 Begin your personal journey to a more enjoyable life with the tools of hypnosis.